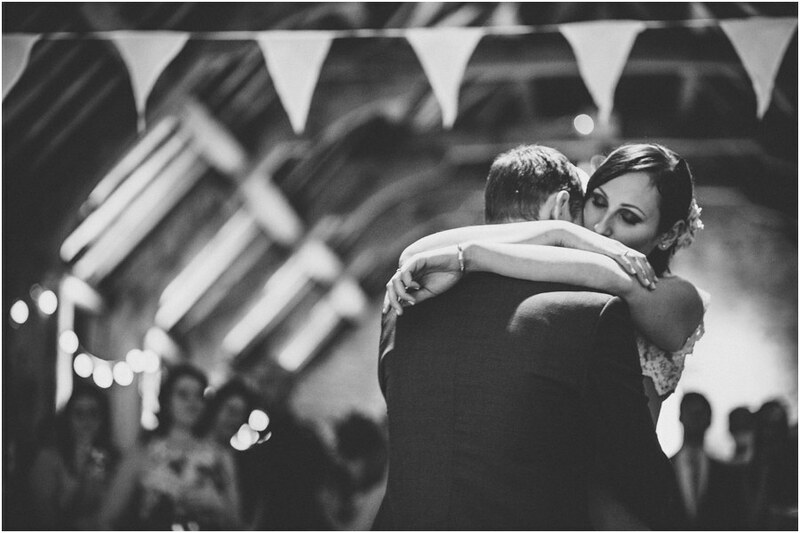 A quick preview from this weekend’s wedding at the lovely Stockbridge Farm Barn near Sherborne in Dorset. Karla and Pat had a wicked day, with pasties, cider, singing, dancing and brilliant speeches too. When half the wedding guests joined in to sing Karla and Pat Elbow’s One Day Like This it really felt very special indeed. 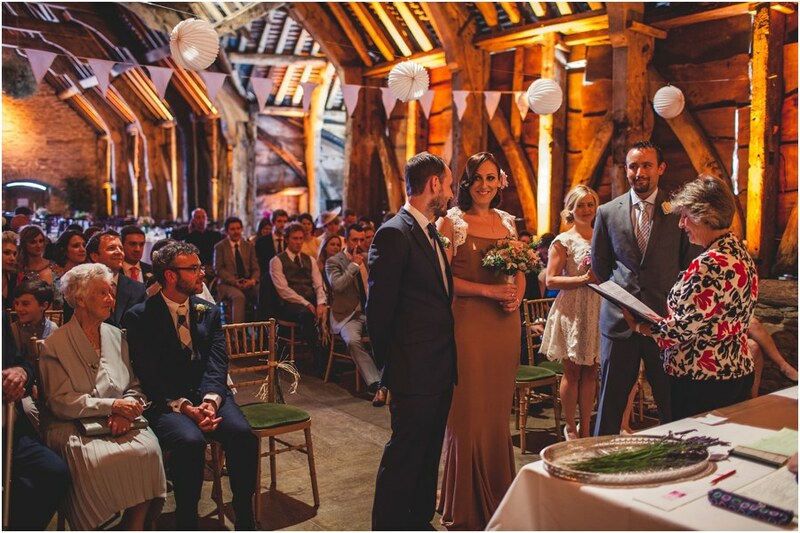 This is the first time I’d photographed a wedding at Stockbridge Farm Barn and I look forward to the next one. A great atmosphere and a wonderful relaxed venue – especially when it’s filled with such fun, happy people. Congratulations Karla and Pat! What a gorgeous venue, inside and out! Looks like a lovely wedding and can’t wait to see more! 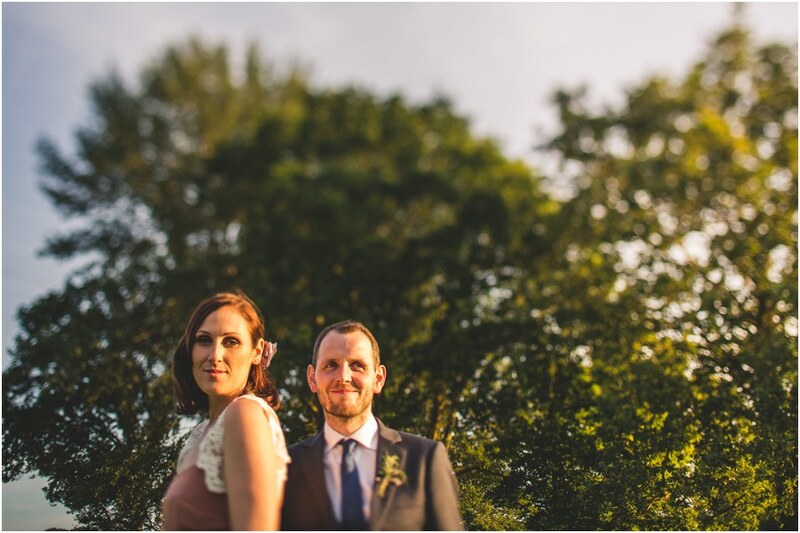 Love this stylish couple and great capture to their wedding. Last shot is perfection! love the frame of the wedding party! your tones are superb, love these! Pure love…sooooooo goood Sam….so, so, good!! absolutely beautiful images, well done! that bridal party shot is insane. great stuff. I just love the colors and the ambient. Very lovely work Sam! The last frame is so wonderful! Groovy venue, and love the wedding party shot, too. I adore that shot of them with the bridal party… how fun!! This looks like a brilliant location for a wedding! I love these photos! Nicely done! Im sure the bride and groom are really happy ! nailed it! you did a great job utilizing the venue, wish there was more to look at! 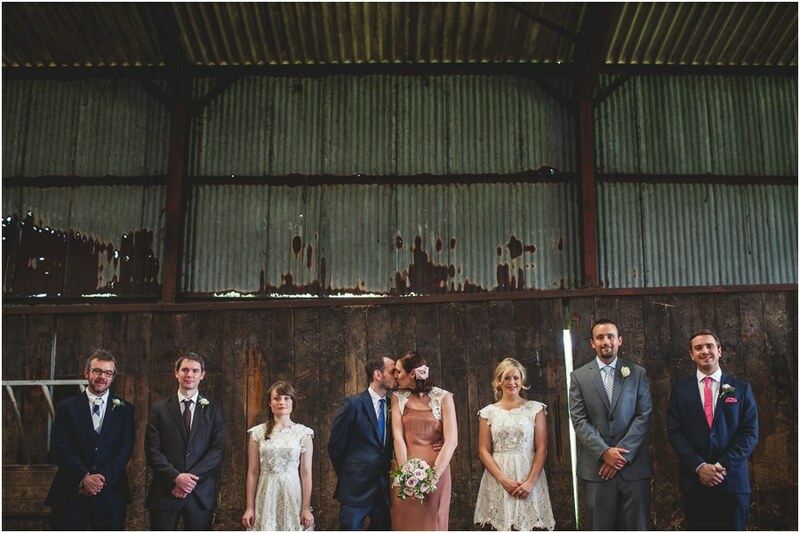 Absolutely love that formal shot inside the barn. What a cool venue and you photographed it brilliantly. Just like many people, love the Barn shot. 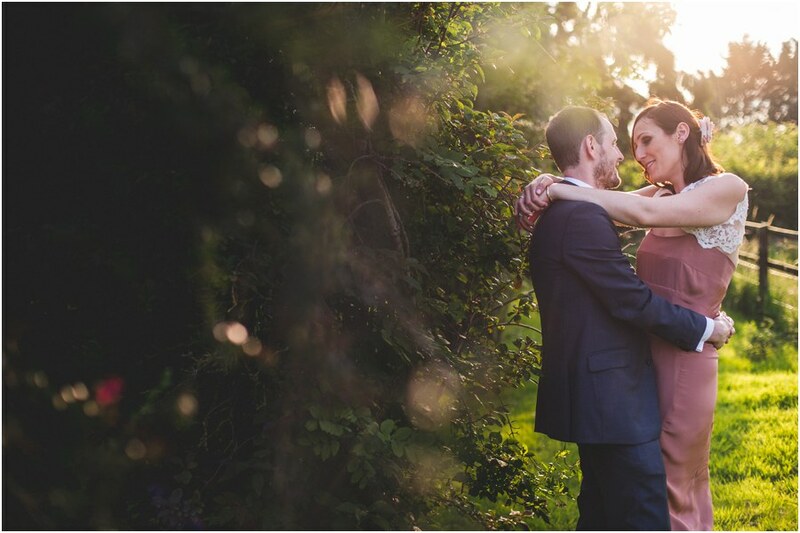 Also the image with low gorgeous sun on the couple. Looking forward to seeing more. 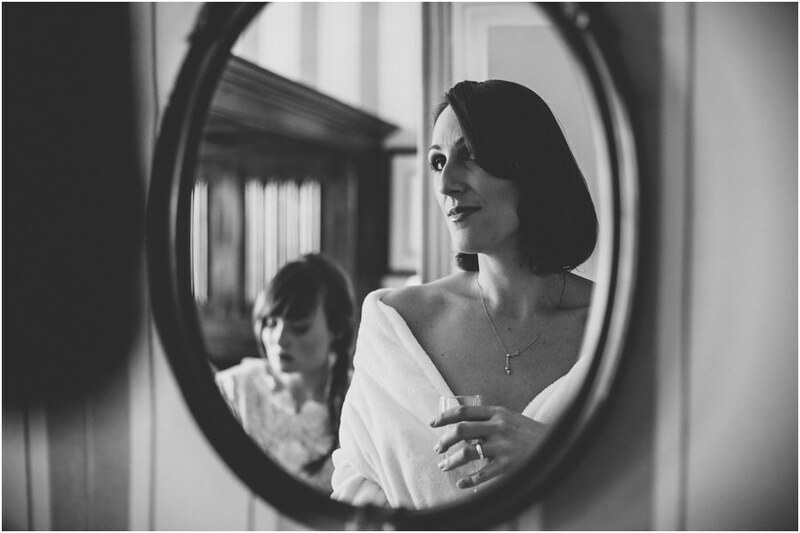 Looking forward to seeing more images from this wedding Sam, love the opening shot! Beautiful location. Great use of natural light indoors.